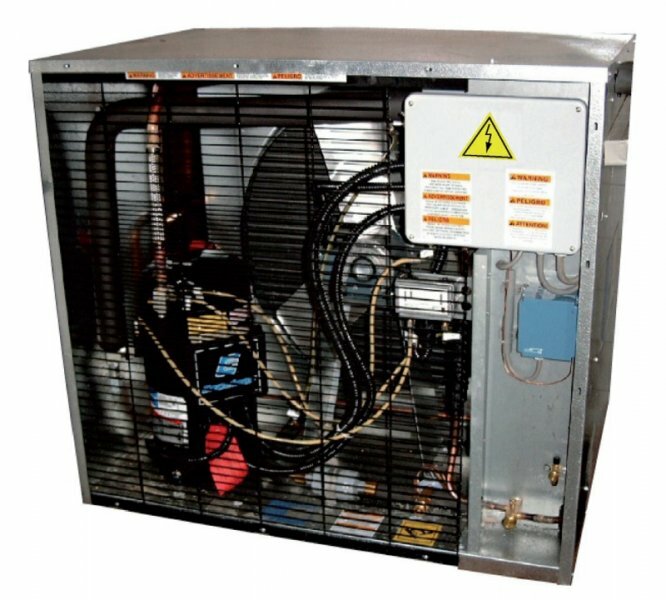 and a long lifetime with trouble-free performance. 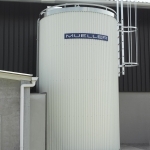 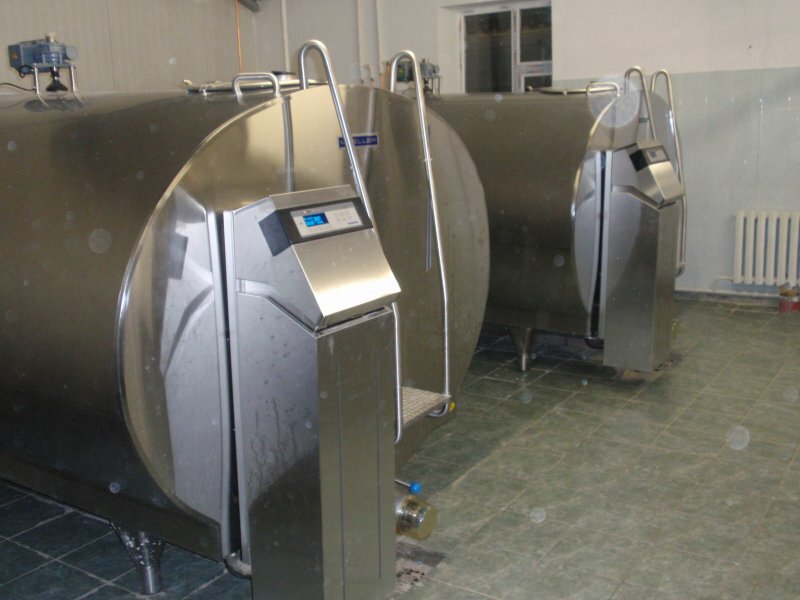 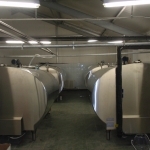 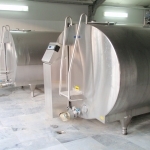 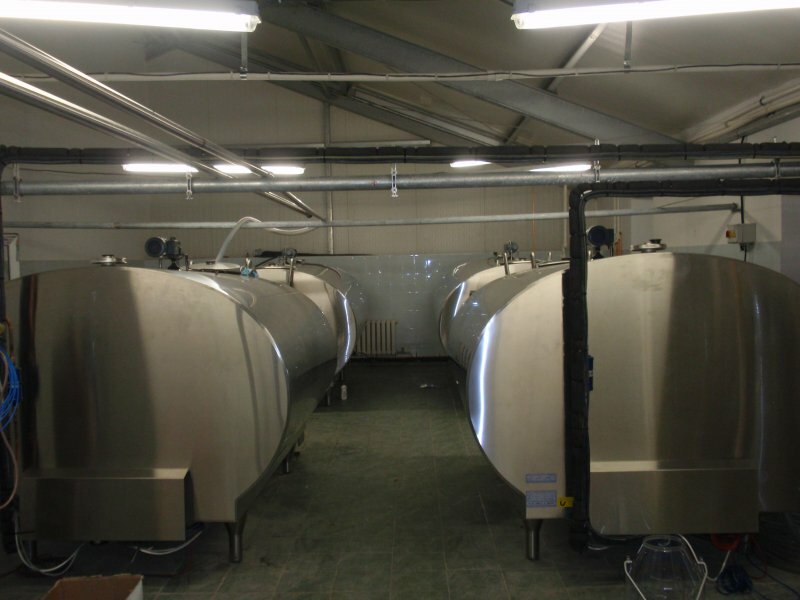 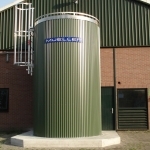 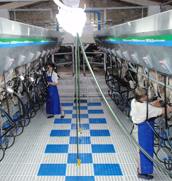 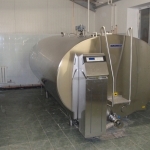 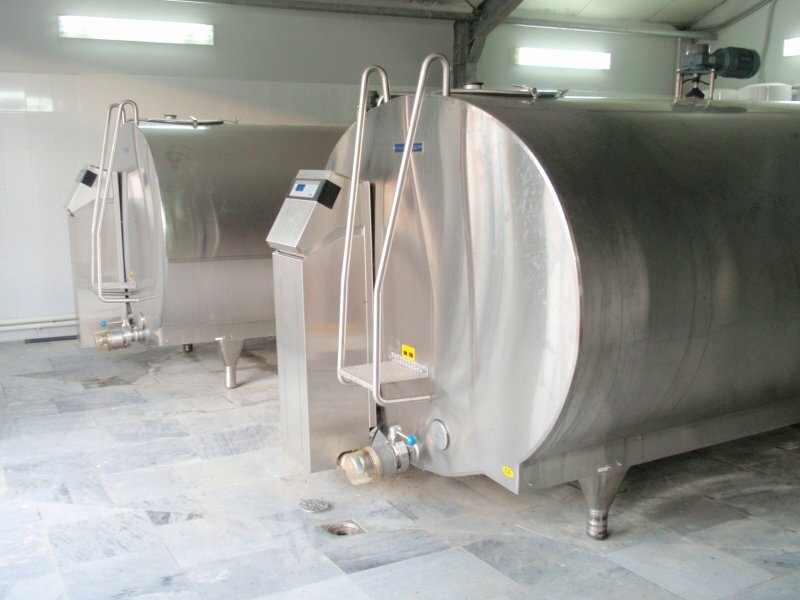 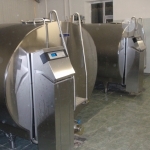 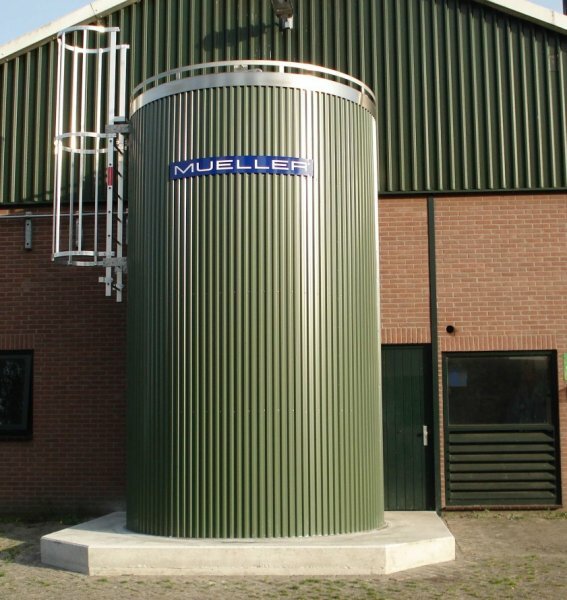 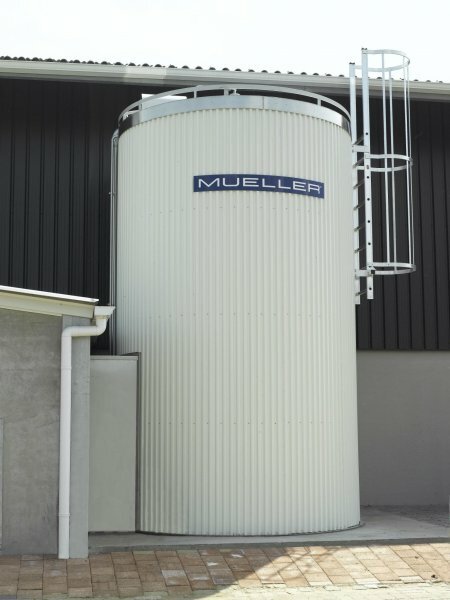 Available from 300 to 35.000 litres we can deliver milk tanks to suit the needs of large and small operations. 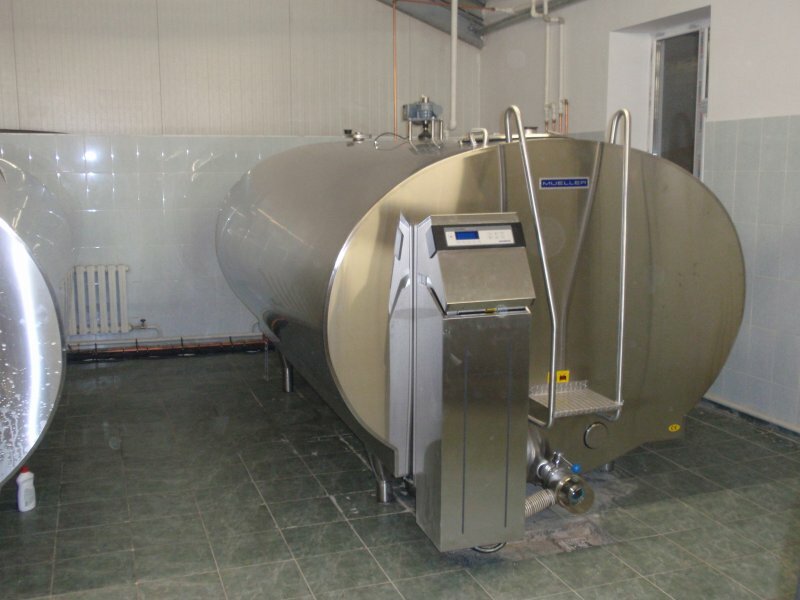 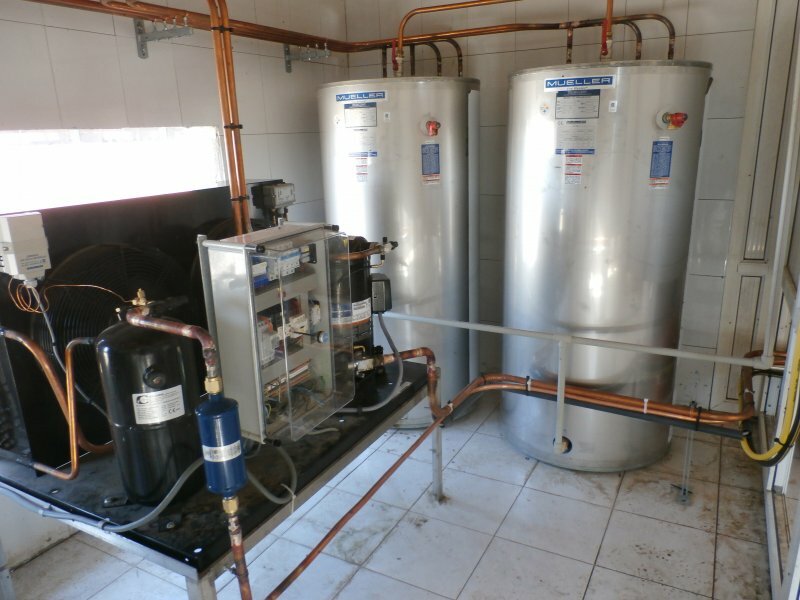 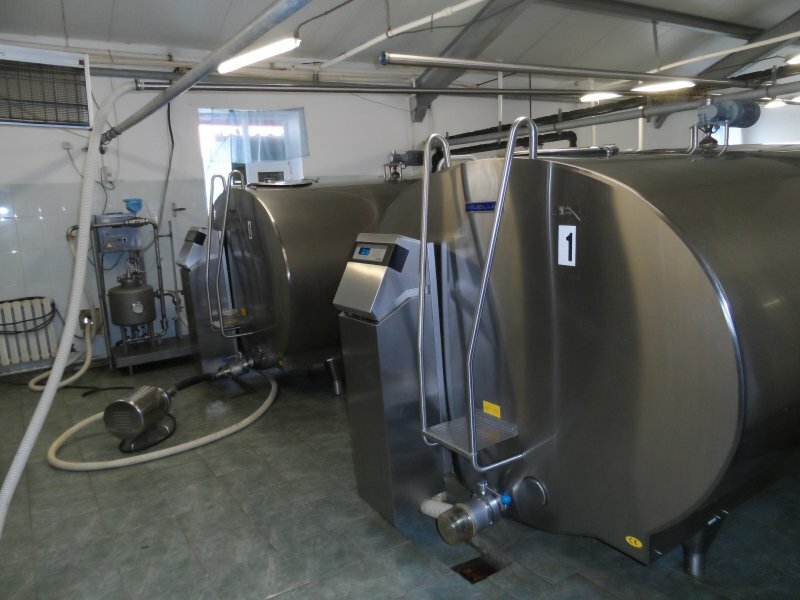 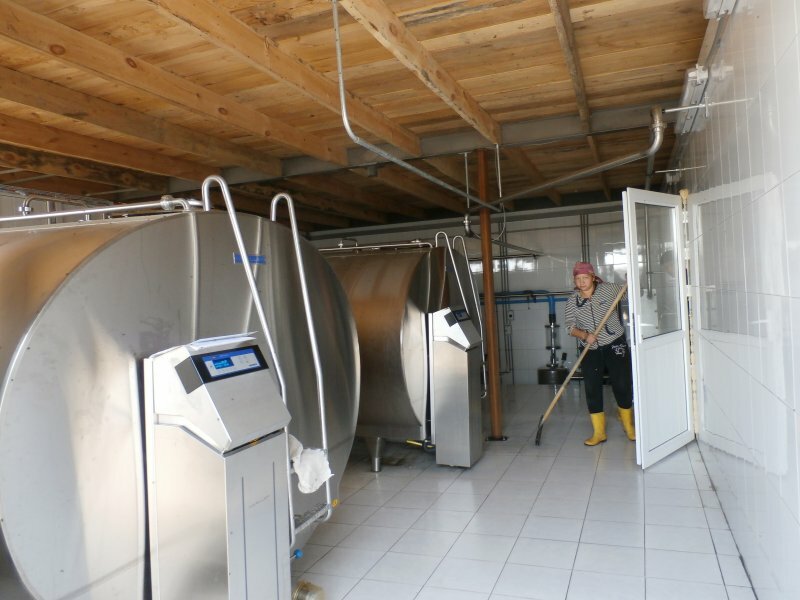 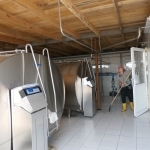 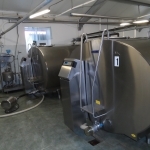 Standard with heavy-duty agitators and automatic washing systems, but, if necessary custom made to the customers specifications.